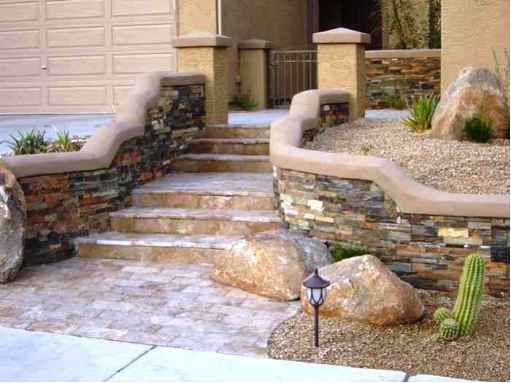 The one call does it all Phoenix landscaper and Scottsdale landscaper. Beautifying Arizona one yard at a time. Getting the yard of your dreams is easy to accomplish. No disappearing act or missed appointments. You’ll enjoy working with a professional company that treats every client as if they were the only client. Can you handle that and a sensational landscape design created to be as unique as you are too? Great! Dial 623-780-8900 to get started. You won’t be disappointed.